Sreeraman Rajan received the B.E. Degree in Electronics and Communications from Bharathiyar University, Coimbatore, India in 1987, M.Sc. degree in Electrical Engineering from Tulane University, New Orleans, USA in 1992 and Ph.D. degree in Electrical Engineering from the University of New Brunswick, Fredericton, Canada in 2004. He served as a Scientific Officer from 1986 to 1990 with the Reactor Control Division, Bhabha Atomic Research Center (BARC), Bombay, India after undergoing an intense training in Nuclear Science and Engineering from its Training School. At BARC, he developed systems for control, safety and regulation of nuclear research and power reactors. During 1997-98, he carried out research under a grant from Siemens Corporate Research, USA. From 1999-2000, he worked on Optical components and the development of Signal Processing Algorithms for Advanced Fiber Optic Modules at JDS-Uniphase in Ottawa. From 2000 to 2003, he was with Ceyba Corp, Ottawa, developing Channel Monitoring, Dynamic Equalization and Optical Power Control Solutions for Advanced Ultra-long haul and Long haul Fiber Optic Communication systems. While working at Biopeak Corp in 2004, he developed Signal Processing Algorithms for Non-Invasive Medical Devices. Since December 2004, he has been with Defence Research and Development Canada (DRDC) as a Defence Scientist. His broad area of interests include signal processing, biomedical signal processing, communication and pattern classification. Dr. Rajan is a Senior Member of IEEE, member of IEEE Engineering in Medicine and Biology Society (EMBS), Instrumentation Society and Communication Society. He is currently the Canada Area East Chair and Chair of the IEEE Ottawa Chapter of EMBS. He has been involved with IEEE conferences in various capacities. He holds one patent, two disclosures of invention and several journal and conference papers. 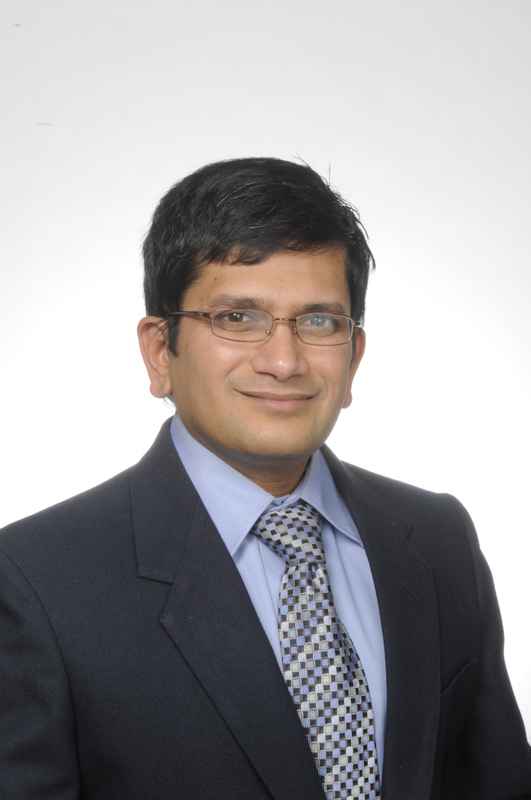 He has served as a reviewer for several IEEE journals and conferences. He was awarded the 2012 IEEE MGA Achievement Award and the Queen Elizabeth II Diamond Jubilee Medal. Contact | Privacy & Opting Out of Cookies | Nondiscrimination Policy | Terms & Conditions © Copyright 2018 IEEE - All Rights Reserved.